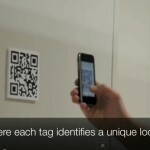 How does QR Code Calibration work? 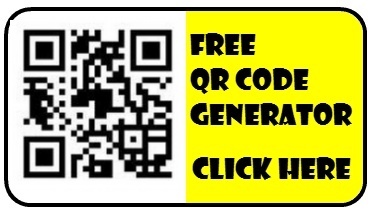 The QR code contains information related to a precise geographic location, either a latitude and longitude or a URL link to location information. The QR code is placed at a precise, immobile geographic location, perhaps on the wall of a museum or at an outside location. 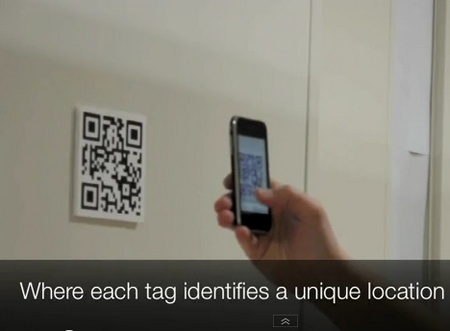 A user snaps the QR code with a mobile device and video, images, sounds or other augmented reality information is downloaded to his mobile device. Gravity and compass sensors of the mobile device, or smart phone, then take over to synchronize the display of augmented video, images or sound that will appear on the viewer’s screen as he views the panorama on his mobile device. “Mobile Augmented Reality” describes when images, video and sounds are added (or overlayed) on a video image, usually a live image, displayed on a video screen. 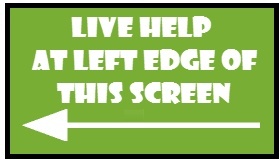 For example, the commentators on many sports programs use “augmented reality” to draw lines on the screen illustrating sports plays. Sports programs on TV use augmented reality to show imaginary lines for first downs and to show information about auto racing that seems to be attached to the moving vehicles. Mobile Augmented Reality is Augmented reality on a smart phone or a video camera or any other mobile device.